Listening to music may boost exercise ability, ease stress and anxiety, and enhance recovery from strokes. Whether you prefer Stravinsky's symphonies or the Beatles' ballads, you probably listen mostly because you simply like how they sound. 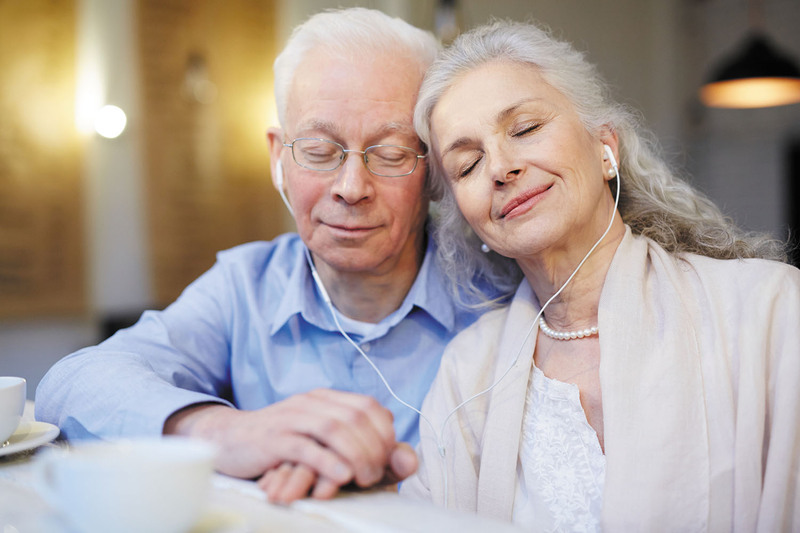 You might not realize that music engages not only your auditory system but many other parts of your brain as well, including areas responsible for movement, language, attention, memory, and emotion. "There is no other stimulus on earth that simultaneously engages our brains as widely as music does," says Brian Harris, certified neurologic music therapist at Harvard-affiliated Spaulding Rehabilitation Hospital. This global activation happens whether you listen to music, play an instrument, or sing — even informally in the car or the shower, he says. And it helps to explain how and why music therapy works (see "Singing — and striding — stroke survivors"). Mini-stroke: What should you do?